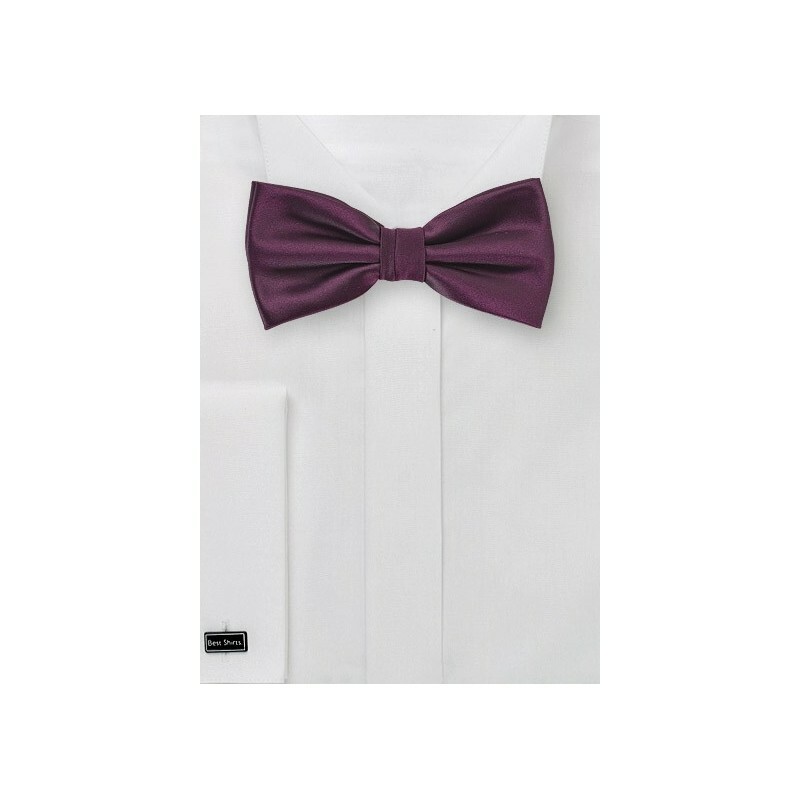 Your son will be the best dressed little man at the party with this handsome plum purple bow tie in satin finish. If you want father and son to dress in matching impressive bow ties, then no problem. 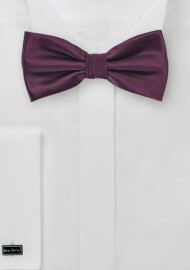 This color also comes in adult neckties and bow ties (see links below).